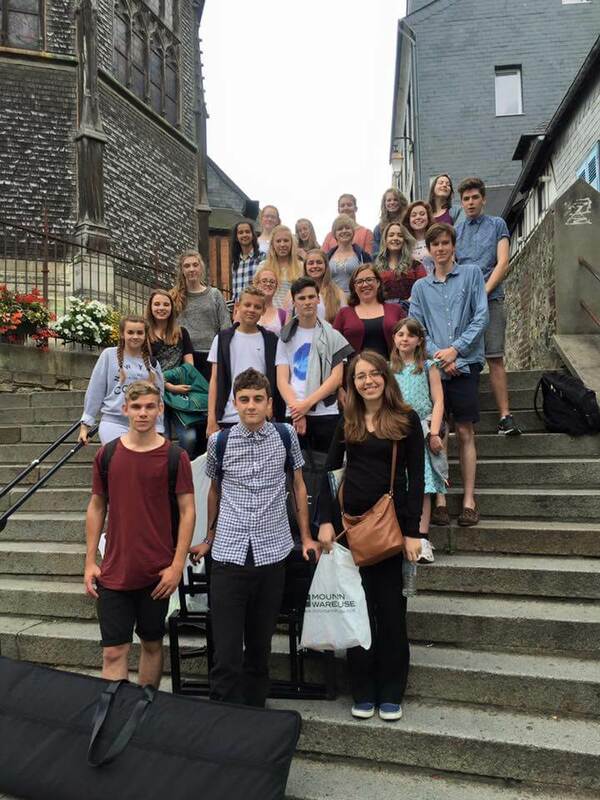 On Sunday 31 July 22 young singers, plus 7 staff, set out from Portsmouth to Caen for the annual Wyre Forest Young Voices tour. 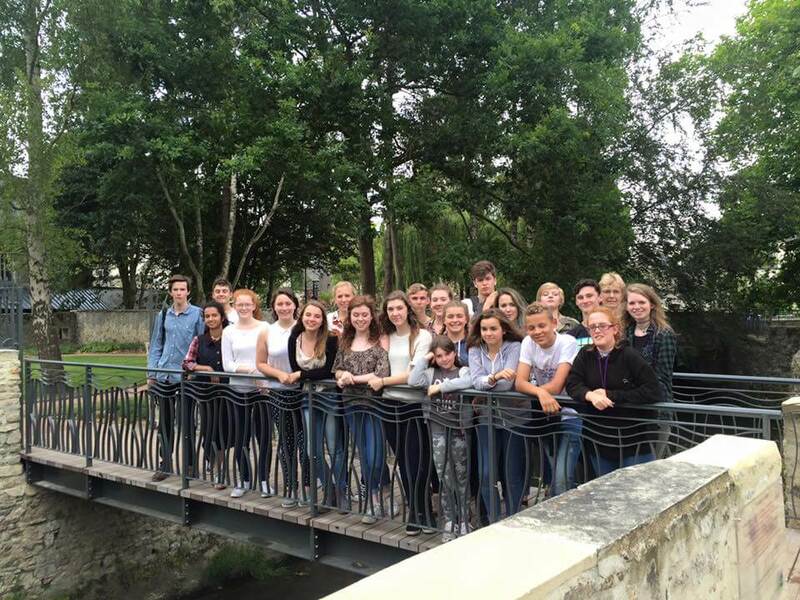 As usual, the tour centred upon 3 concerts, in Bayeux Cathedral, and the churches of St.Aubin-sur-mer and Honfleur. All three concerts were highly successful, with some superb singing acclaimed by very large and responsive audiences(who gave a standing ovation after each concert).The concert programme represented the varied musical diet that is the hallmark of WFYV concerts, ranging from Benjamin Britten to Billy Joel and from Vivaldi to African freedom songs. There were also solo numbers from some of the senior members of the choir. 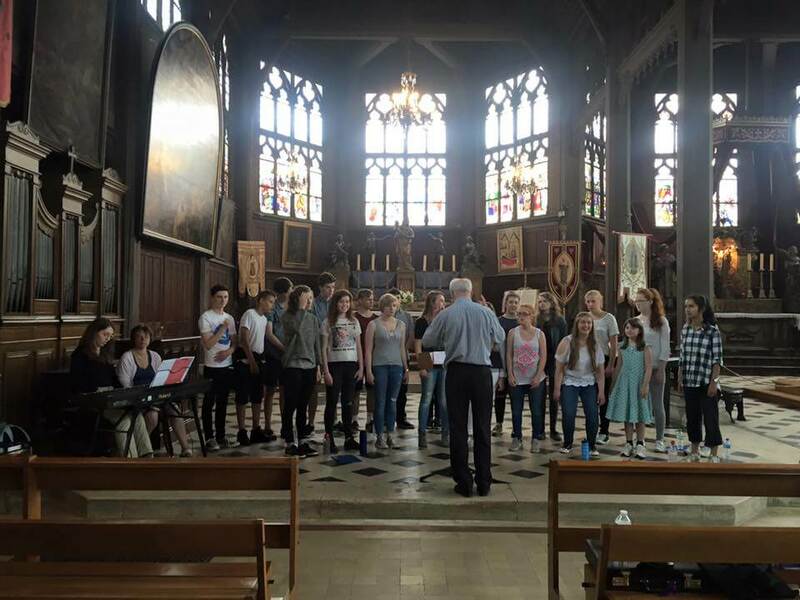 In addition to the formal concerts, the educational aspect of the tour was enhanced by a workshop led by the choir’s vocal coach, Suzzie Vango, in which choir members were able to explore new repertoire and develop their musical skills. As always there were unexpected “extras”. Our accommodation was shared with a group of children from the disadvantaged northern suburbs of Paris, and the offer of a short informal concert after breakfast was met with an enthusiastic response. It was moving to hear the children sing to us. 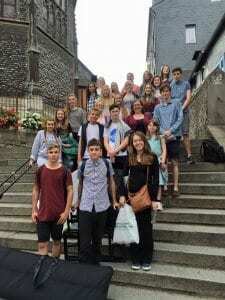 In addition to the musical content of the week’s programme, we visited Mont St.Michel, the Bayeux tapestry and the memorial to the Canadian troops who were engaged in Operation Overlord in the Normandy landings of 1944.The last of these visits made a profound impression on the young people. Acfea Tour Consultants, who arranged the programme, supplied us with a superb young courier, Alison George, who did her job so well that it made our tasks a lot easier. The coach driver also contributed to the friendly and supportive atmosphere within the group. The annual tour undertaken by WYFV always provides musical and educational opportunities- but also a chance for the choir members to develop a strong bond. As always this year, the young people were very sensitive to the needs of other members and were very supportive of each other.In public, they were a credit to themselves and to their country. In short, the tour to Normandy must be considered to have been a great success on all counts- and those of us on the staff are very grateful that the opportunity was made possible by the generosity of the sponsors. The history of each location was interesting, The trip to Juno beach was particularly eye-opening and humbling. 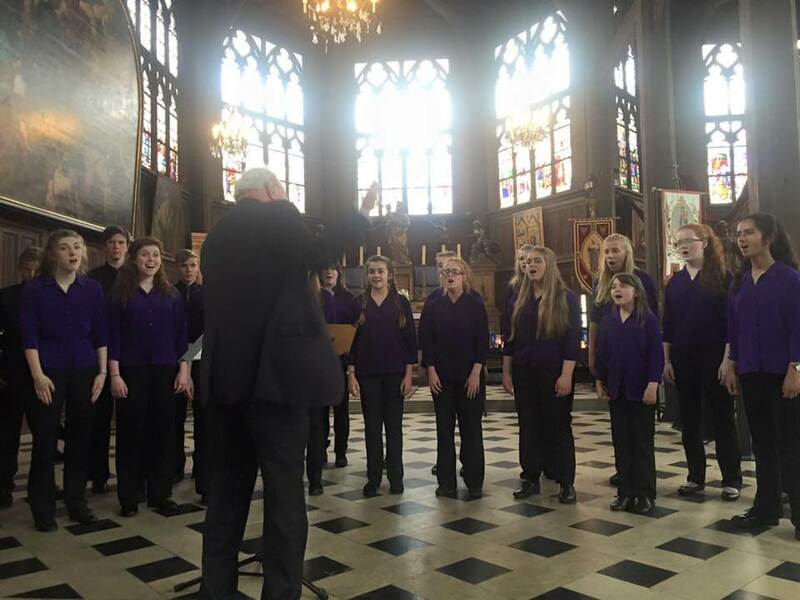 I loved the supportive nature of the choir and the responsible attitude of the young people. I felt an overwhelming sense of pride in such wonderful young people.